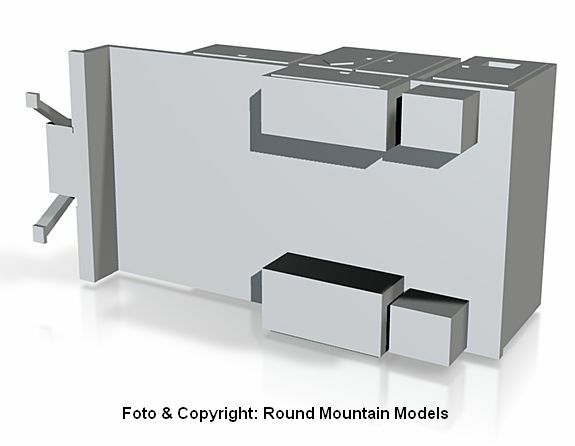 Round Mountain Models stellt Fahrzeugzubehör zum Auf- bzw. 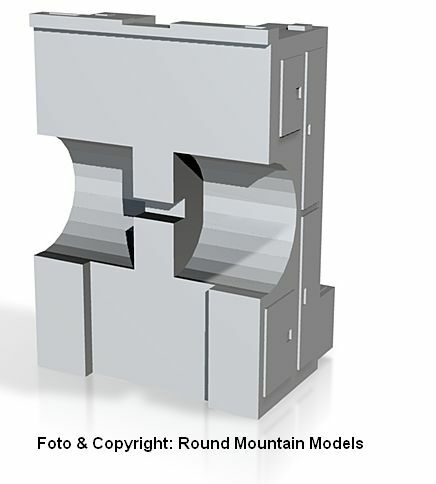 Umrüsten von vorhandenen Modellen wie z.B. 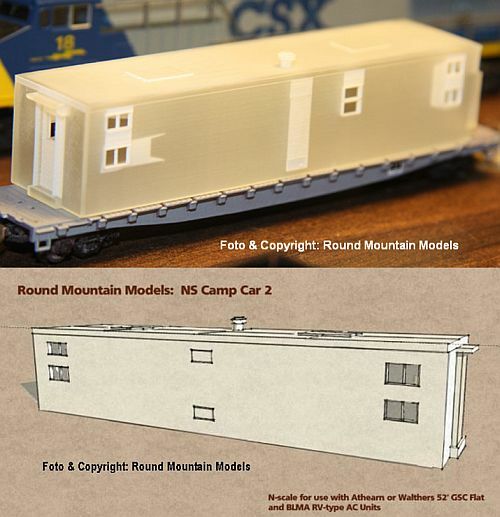 von Atlas, Athearn oder anderen Fahrzeugen her. 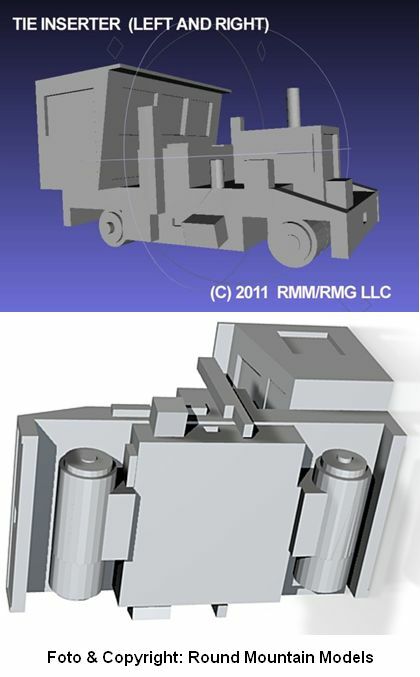 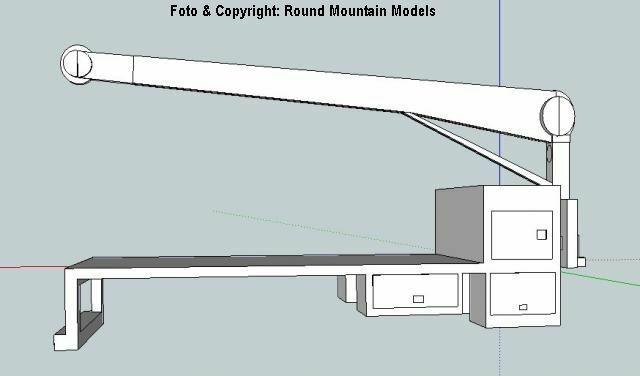 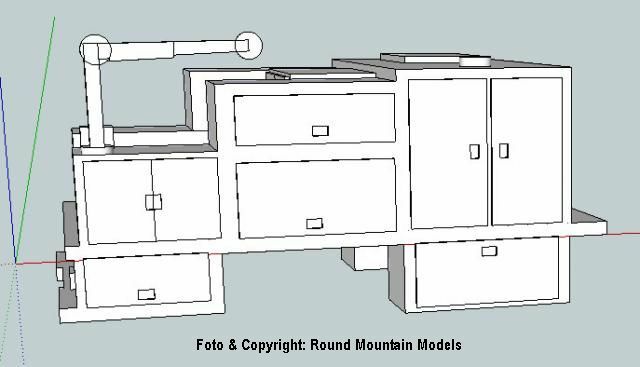 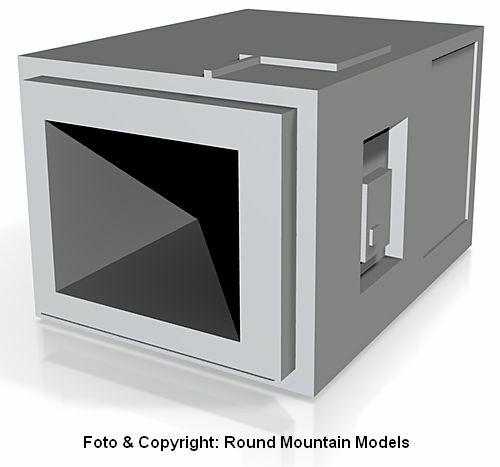 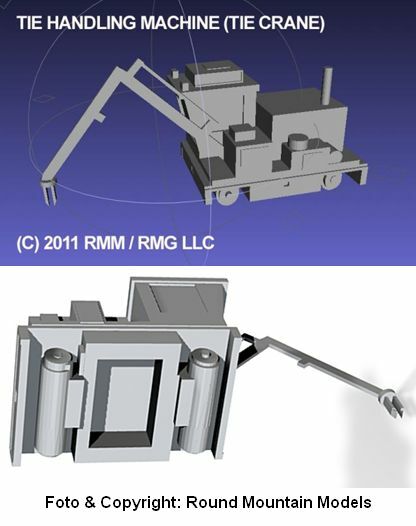 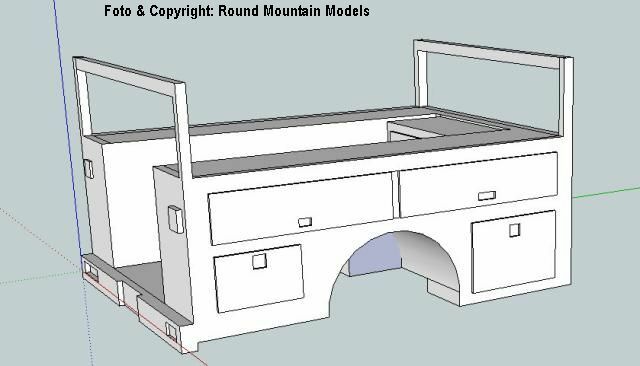 Round Mountain Models ist eine Division der The Round Mountain Group, LLC aus USA. 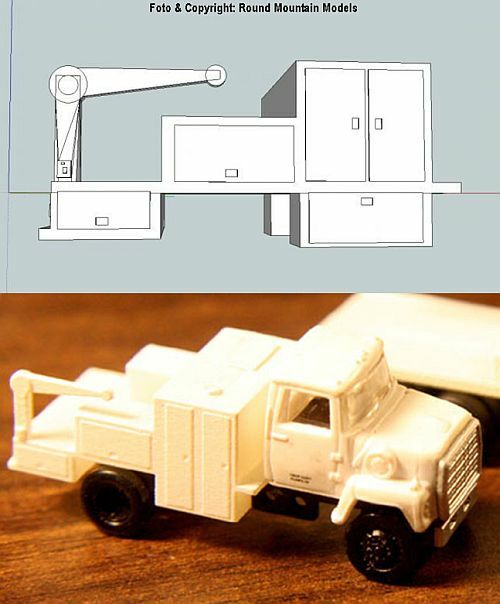 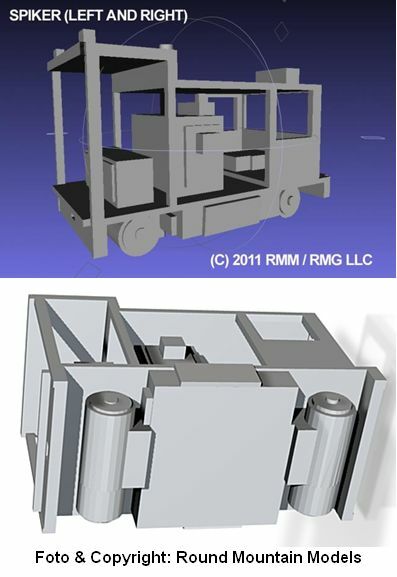 MOW Boom truck - Used Tie Loader. 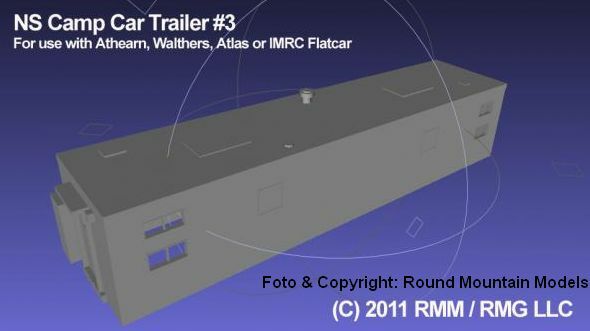 For Atlas LNT - requires some cutting of chassis. 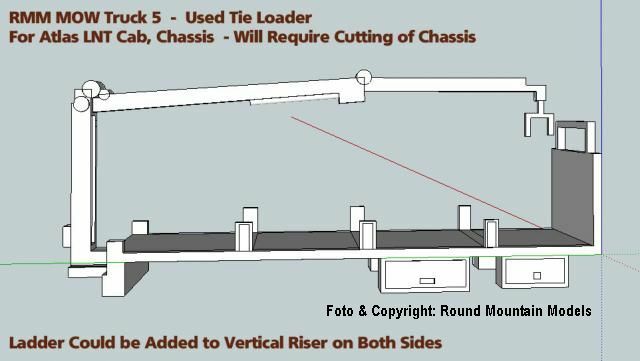 You can also add a brass or plastic ladder to each side of the vertical riser - I don't like printing such fine parts due to possible breakage. 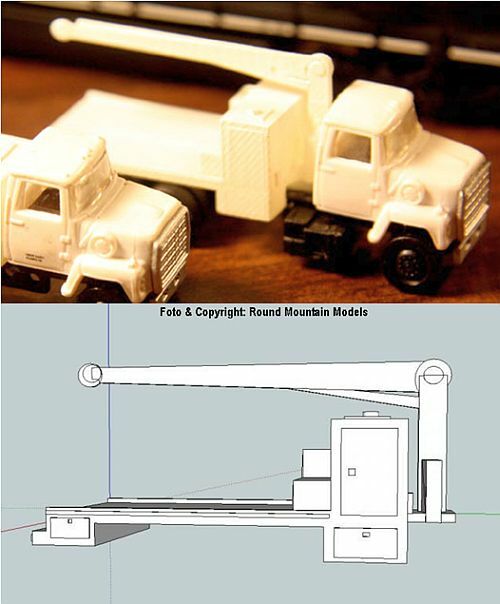 MOW Truck - for Atlas LNT with one rear axle set removed. 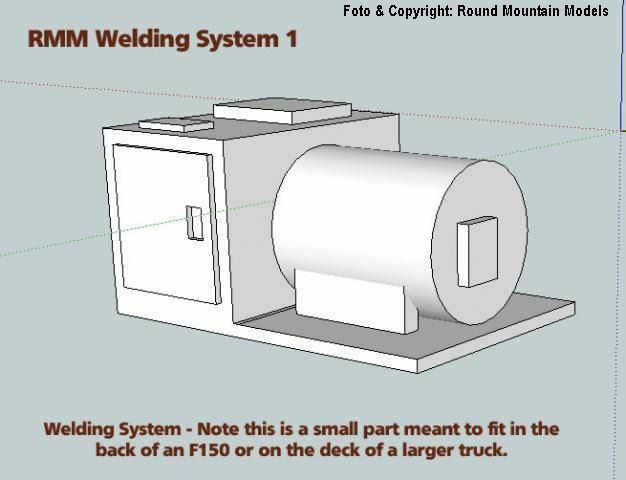 Welding machine and tank for back of F150 or other MOW truck. 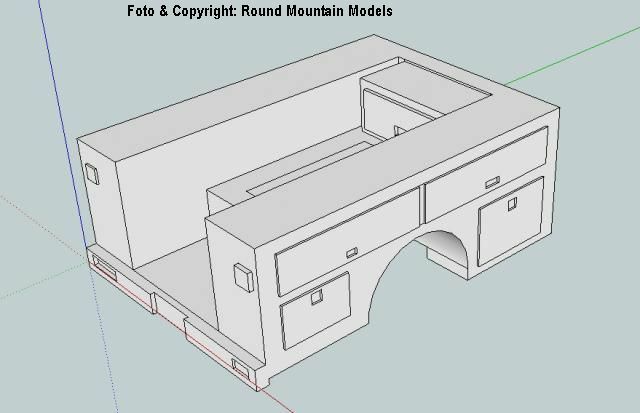 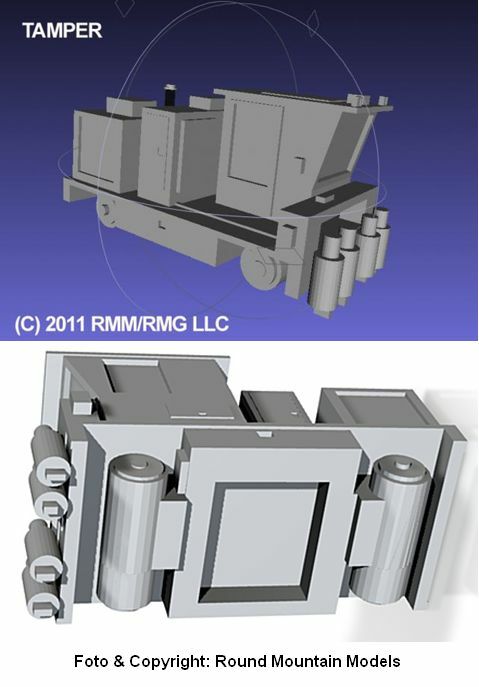 3D view seems crazy, but model checks out elsewhere! 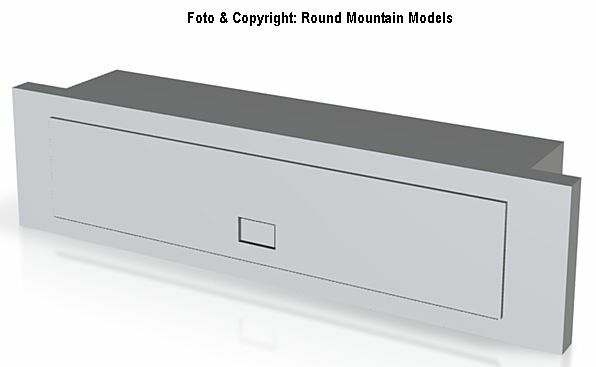 Replaces rear deck of Atlas F150 Pickup - Some filing/fitting will be required.